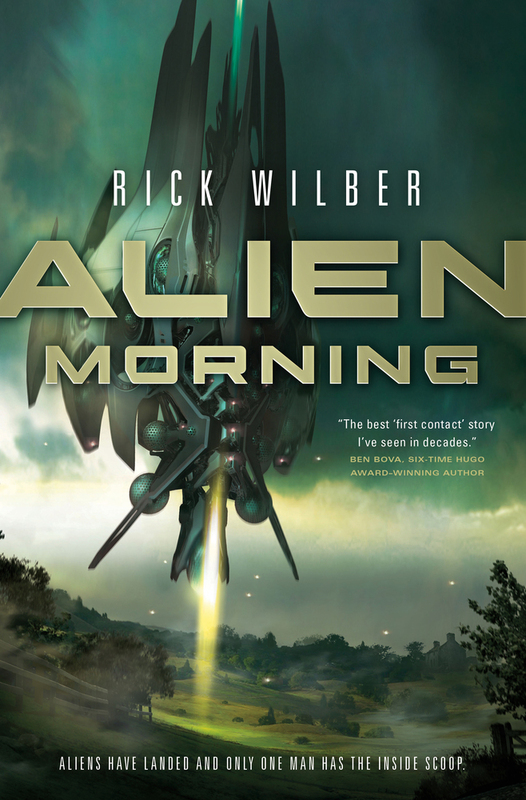 My Book, The Movie: What if "Alien Morning" was turned into a feature film? Here's a fun interview with blogger Marshal Zeringue. 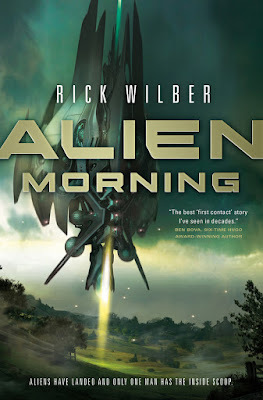 He wanted my thoughts on who I'd cast in the major roles of the movie version of my Alien Morning novel. I had some good fun thinking this through. Take a look and see what you think.